Adan Morena from Los Nopales, originally uploaded by ditzlerphoto. 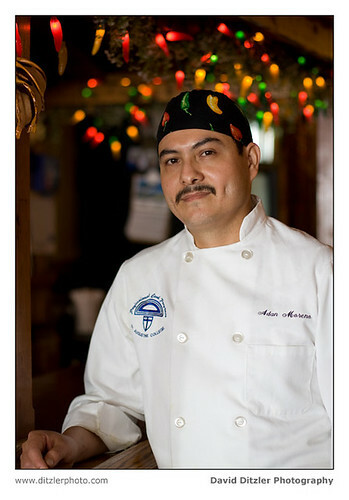 Chef Adan Morena from Los Nopales restaurant in Chicago, IL. Shot for an article for Food and Wine Magazine. Photo by David Ditzler.